In the Middle Ages, the noble house of Calon was one of the main strongholds of the Lords of Lesparre. Archives from Bordeaux University show that taxes were paid on the wine of Calon in the 12th century. During the 15th and 16th centuries the property passes successively from the De Lur family to the De Marsan, the De Vallier and the De Gascq families. Jeanne de Gascq, Guillaume de Gascq’s granddaughter, in a second marriage, marries Jacques de Ségur. One of their sons, Alexandre de Ségur (1674-1716), marries the heir to the Latour estate. 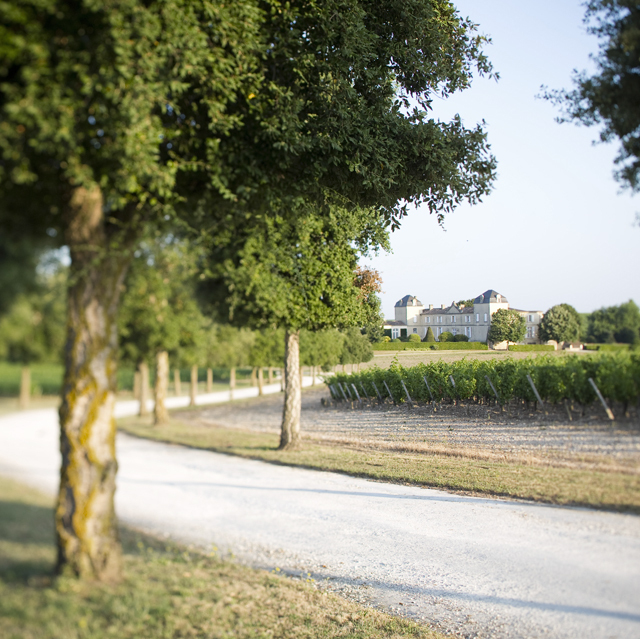 In 1715, Alexandre purchases another great Pauillac estate name: Lafite. The Ségur family was building a viticultural empire. 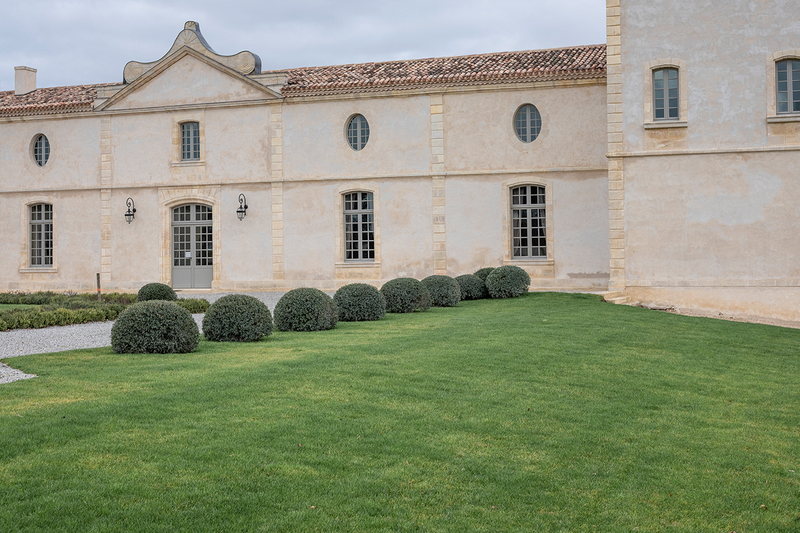 Nicolas-Alexandre, the Marquis de Ségur and son of Alexandre de Ségur, adds further to his family heritage in acquiring the lands of Mouton. With the exception of Margaux then, all the future Médoc First Growth estates were now in his hands. The Marquis de Ségur dies. The Dumoulin family, which succeeded the Ségurs, relinquishes the estate to Firmin de Lestapis. 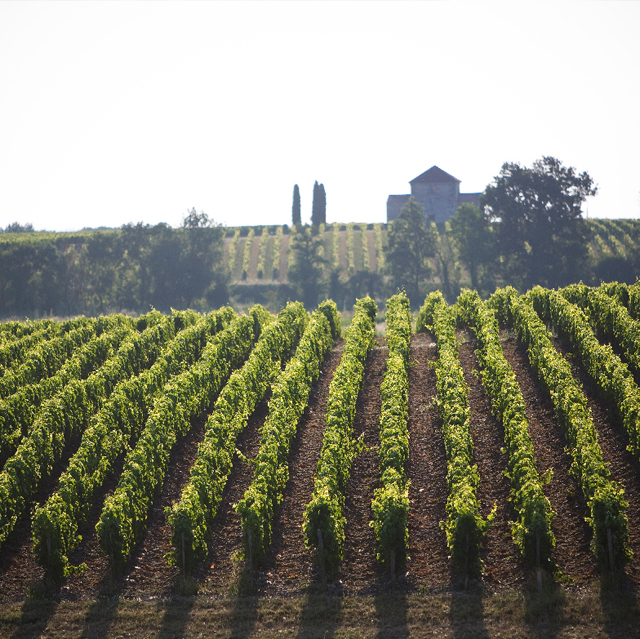 The vineyard, which covers 55 hectares (136 acres), is regarded as a model in Saint-Estèphe. 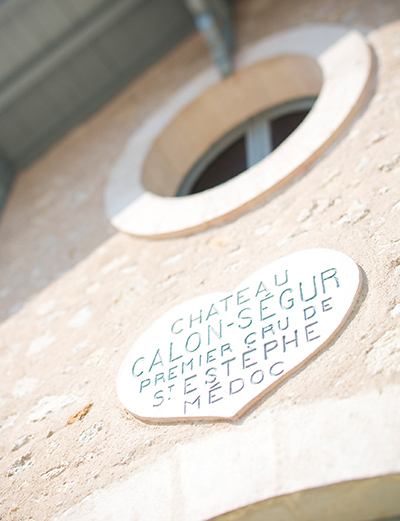 Calon Ségur features in the famous 1855 classification as a Third Growth. Georges Gasqueton, who owned Château Capbern in Saint-Estèphe, acquires the growth with his uncle, Charles Hanappier. Throughout the 20th century, Georges, Edouard and then Philippe Gasqueton run the estate respectively. The great vintages of the 1920s, 1940s and 1950s remain legendary to this day. Following the death of Philippe Gasqueton, his wife Denise takes over the helm. Aided by her daughter Hélène de Baritault, she undertakes substantial renovation work in the cellars and vineyard. Denise Gasqueton dies in September, on the first day of the harvest. Suravenir, a subsidiary of the Crédit Mutuel Arkéa group, acquires Château Calon Ségur and Château Capbern. On September 26th, the new vat cellar becomes operational in time for the harvest. As for the renovated barrel cellar, it received its first barrels in November. Restoration of the Chartreuse and its French gardens ends at the beginning of the year.